With Sanctus I take the opportunity to experiment and play with dogma as subject matter. In the pejorative sense, dogma refers to enforced decisions applied to some strong belief and is often used to refer to matters related to religion, but is not limited to theistic attitudes alone. 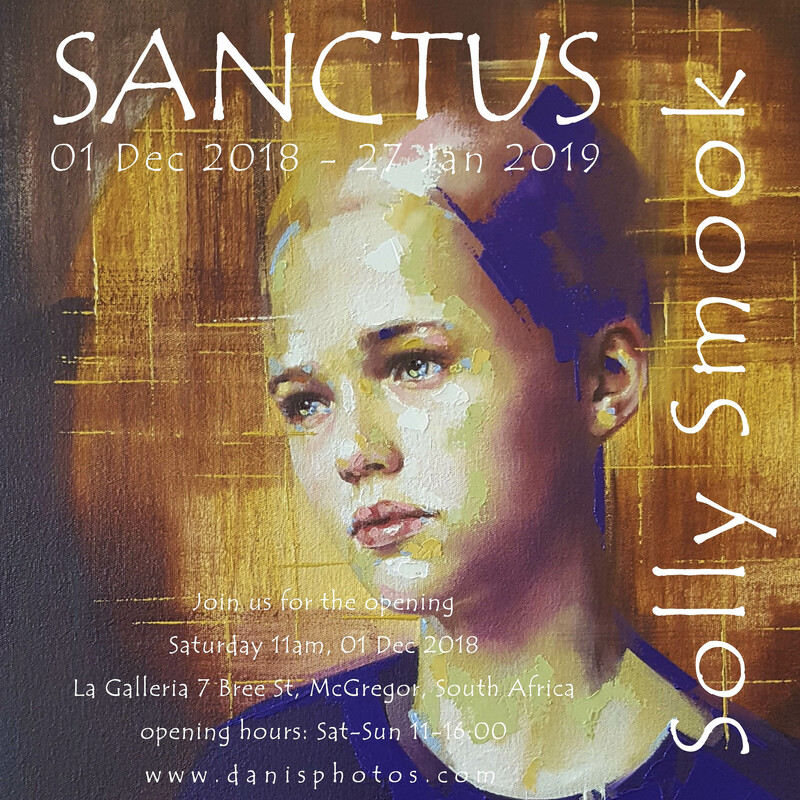 For the first time, using a variety of mediums in one exhibition, I regard Sanctus more as an art project without fully discarding my usual technique and subject matter. 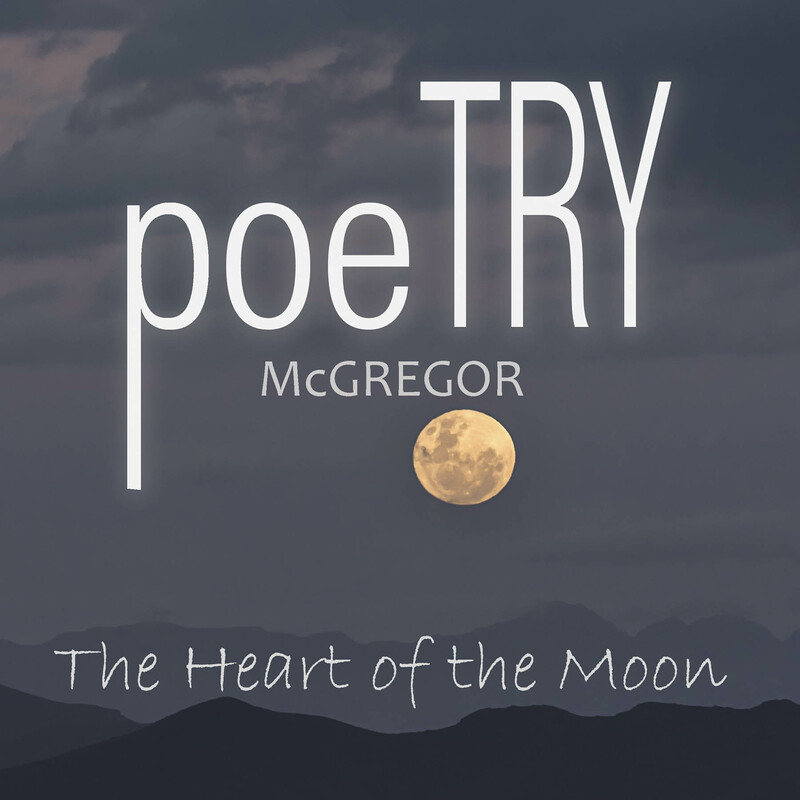 This project invites the viewer to sanctus. Within or without the borders of dogma. Register to this event in order to receive the preview of the artworks before the opening. Solly Smook currently resides in Riebeek Kasteel, Western Cape, South Africa. Born in Otjiwarongo, Namibia, 1968, matriculated at Jan van Riebeeck High school and studied Graphic design at Cape Technikon. After years in the restaurant trade, Solly became a full time artist in 2003. With more than 50 very successful group and solo exhibitions his art found its way to various collections all over the globe. International auctions of his donated work includes – The Foundling museum for FoodBank Africa, Amnesty International at Mandela Rhodes, Cape Town and MAD Leadership foundation at the Painter’s Hall in London. 2018 Charities- A Beautiful Mind NPO, MAD Leadership Foundation and Goldilocks & the 3 bears for children with learning disabilities. Magazine and book covers include – Good Taste Magazine, Kidege, Blick, Arabella Life and, Splash. His work was also featured in the Art Times, The South African Artist, and Contemporary artists of South Africa. In his works, Smook reconsiders the conventions of portrait painting through a continued pursuit of combining classic portraiture with contemporary techniques, tools and colour. With his goal to produce paintings that engage with matters beyond what is immediately visible, quite often consciously and reflexively questioning the nature of spiritual identity as something deconstructed, created and tangible.